Music icon Elton John's biopic, Rocketman, starring Taron Egerton in the lead, will have its world premiere at the Cannes Film Festival. The Dexter Fletcher-directed film will be getting a special out of competition Gala screening on May 16, reported Variety. Egerton, 28, is portraying the legendary singer in the film which will focus on John's emergence as a prodigy at the Royal Academy of Music to becoming a music superstar and his partnership with songwriting collaborator Bernie Taupin. Matthew Vaughn and his Marv Films has produced the film along with John and his Rocket Pictures partner David Furnish. "We are incredibly honoured and excited to premiere our movie Rocketman at the Cannes film festival on 16 May. This has been a labour of love for all of us and we couldn't dream of a better launching pad for this very special film" said Rocket Pictures and Marv Films in a statement. 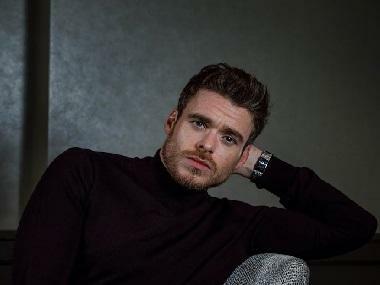 The film's cast includes Jamie Bell, Richard Madden, Bryce Dallas Howard and Gemma Jones. It is set to be released in the UK on 24 May and in the US on 31 May by Paramount Pictures. 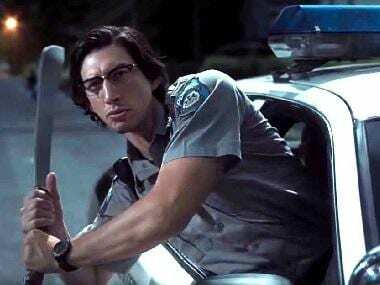 Jim Jarmusch's upcoming horror feature The Dead Don't Die, starring Adam Driver, Bill Murray, Selena Gomez, Tilda Swinton, among others, will open the event on 14 May. Cannes Film Festival 2019 concludes on 25 May.